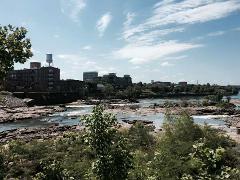 Join Chattahoochee RiverWarden, Whitewater Express, and Outside World Columbus for a river clean up. 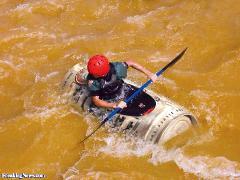 We will focus our efforts on a 2 mile stretch of the Chattahoochee River, which we will float down. 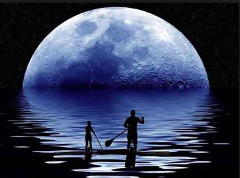 Moonlight Paddle on the Chattahoochee river. 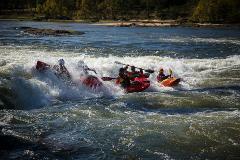 Experience quality lessons with our ACA instructors on different rivers in the Southeast. 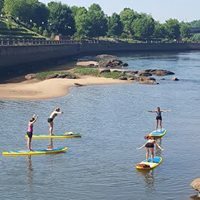 includes board rental, paddle demo and lesson, 45 minute paddle from Waveshaper Island to Rotary Park, and lunch provided by a Local Restaurant! 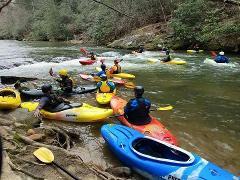 Chattahoochee whitewater surfing session and meetup. 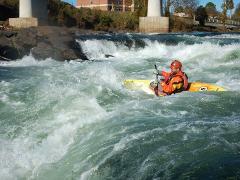 Whitewater river kayaking and brewery tour and tasting. 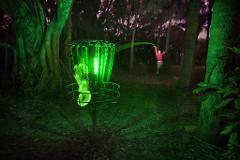 Disc golf league for various levels of players. 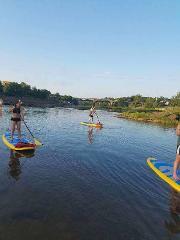 Come join us for a relaxing evening being guided down the Chattahoochee River on a Stand Up Paddleboard. 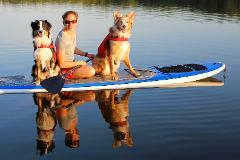 Come join us for this rare experience to paddle among the beautiful spider lily's on Flat Shoals creek. 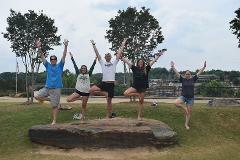 Join our Community Yoga Class at Whitewater Express with professional yoga teacher Brian Coones. 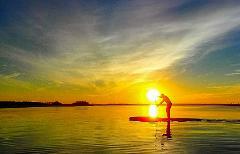 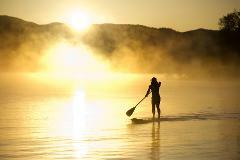 Come join us for a relaxing Morning guided down the Chattahoochee River on a Stand Up Paddleboard.